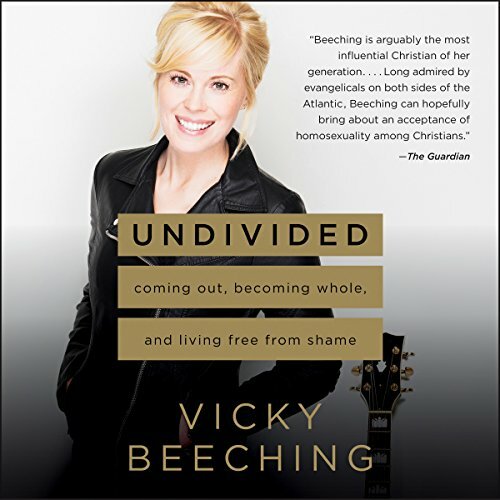 Résultats par auteur "Vicky Beeching"
Vicky Beeching, called “arguably the most influential Christian of her generation” in The Guardian, began writing songs for the church in her teens. By the time she reached her early thirties, Vicky was a household name in churches on both sides of the pond. Recording multiple albums and singing in America’s largest megachurches, her music was used weekly around the globe and translated into numerous languages. But this poster girl for evangelical Christianity lived with a debilitating inner battle: she was gay.